With reassuring, easy-to-read text, the reader will learn about remedies for hundreds of common physical and emotional symptoms. 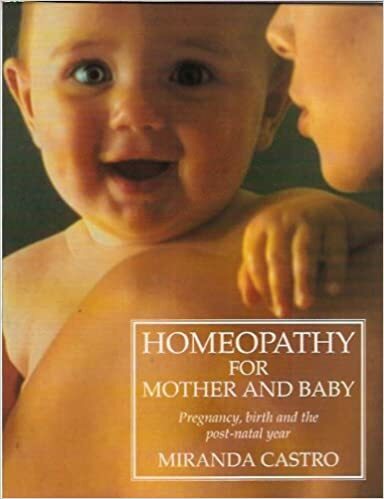 The book also offers a plethora of helpful and practical advice for making labor, birth and the post-natal period as relaxed and trouble-free as possible. 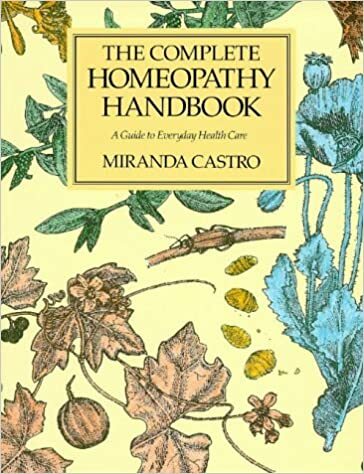 A guide to the use of homeopathic medicines, to safely treat a wide range of everyday complaints in the home. It includes A-to-Z listings for external and internal remedies.